The European ideal of walking from shop to shop through the village, filling your basket with croissants, cheese, and perfect produce just isn’t possible here in Houston. Which is not to say that this bustling Gulf port doesn’t offer up a fascinating bounty all its own. You just might have to hop on a freeway to get it. Think of this as the food lover’s city of the future, where home gourmands zoom along the superhighway from an upscale grocery store with a hundred French cheeses to a Koreatown market with dozens of varieties of kimchi, to a Middle Eastern bakery for fresh-out-of-the-oven flatbread. 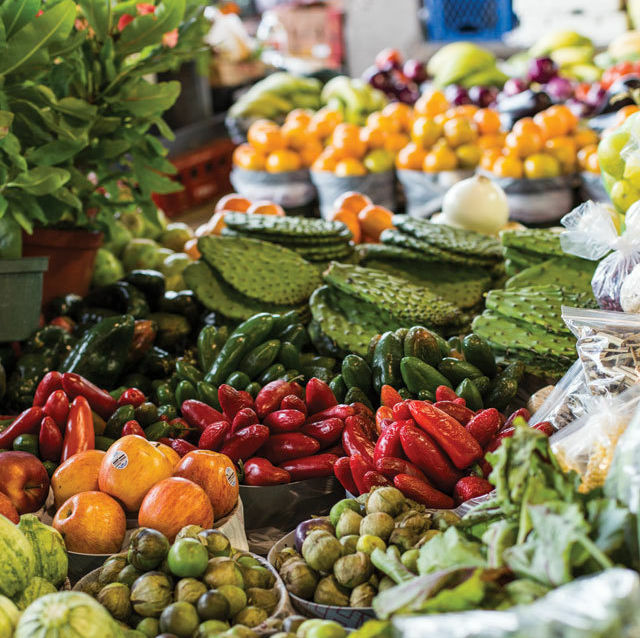 We may take them for granted, but our open-air mercados hawk fruits and vegetables, fresh and dried chiles, and exotic herbs that food lovers in most American cities have never even seen. And thanks to our multicultural supermarkets, one can cook authentic Vietnamese, South American, and Indian food at home on a moment’s notice. We’ve come a long way. Forty years ago, Houston supermarkets were indistinguishable from other food stores in the South. Things started changing in 1972, however, when the first Fiesta Mart opened. 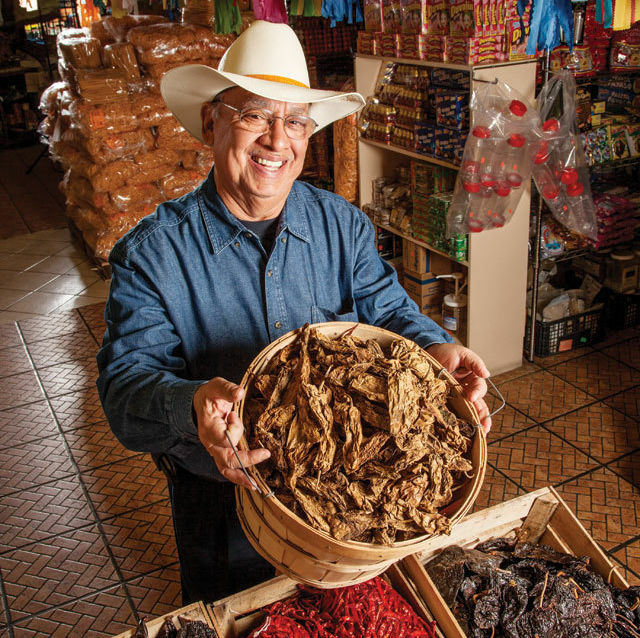 Originally targeting a then-underserved Latino market, the stores became unexpectedly popular with non-Latinos eager to buy fresh tortillas, imported spices, sauces, plantains, coconuts, and more. By the ’80s, the city’s 15 Fiestas had grown so popular, the concept was expanded to serve the rapidly growing African, Indian, Filipino, and Vietnamese communities, and suddenly visiting a Fiesta Mart was on every tourist’s short list. 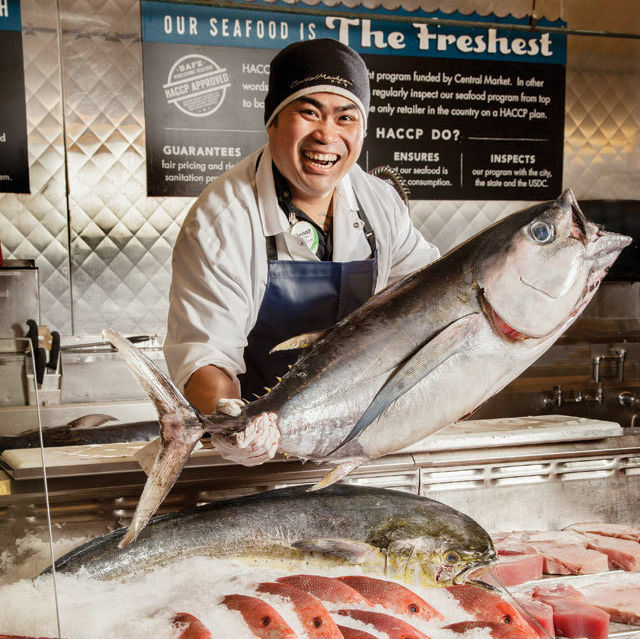 Today, Houston has gigantic supermarkets dedicated solely to individual cuisines including Korean, Latino, and Vietnamese (see International Supermarket Guide). Still, something was missing. Houston was a city where you could buy four kinds of Central American bananas, but no locally grown tomatoes. It was chef Monica Pope who dragged once-indifferent Houstonians into the era of locally grown produce, opening the city’s first modern farmers market in the parking lot of her restaurant, t’afia, in 2002. (Even the farmers were indifferent at first. To convince them to show up, Pope had to promise them she’d buy any produce they didn’t sell.) Both the restaurant and farmers market are gone now, but fresh local produce is still available, thanks to several other farmers markets that stepped into the breach. As Houston’s profile as a food city rises, so too do our standards. 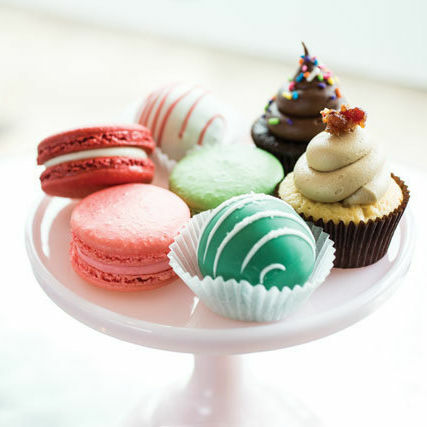 It can’t be an accident that some of the world’s most talented bakers recently moved here to launch Common Bond, which should be open any day now and promises to become one of the nation’s best bakery cafes. 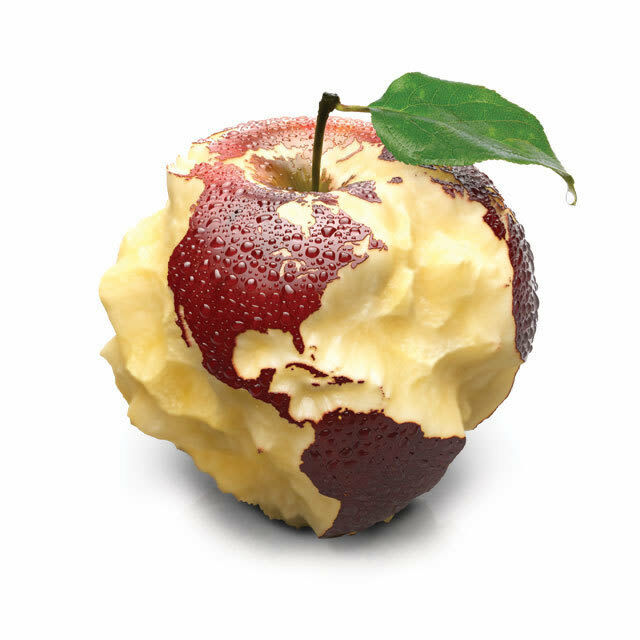 Meanwhile, Whole Foods, which pioneered the healthy and organic category here, has some new competitors like Sprouts and Fresh Market, and there are no doubt more specialty food retailers on the way. 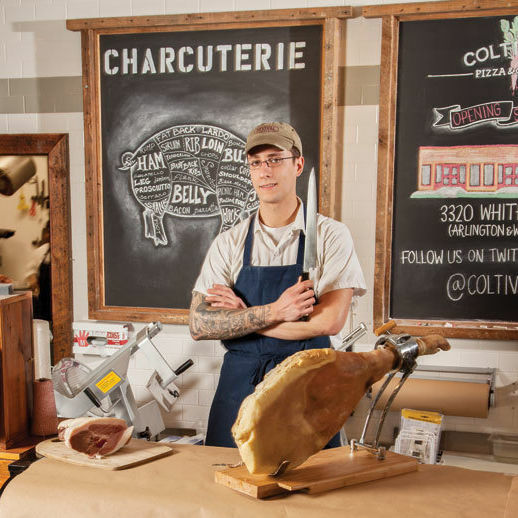 We’re also making ra-pid strides in charcuterie and salumi outlets, cheese shops, and local produce—and there’s much progress to report on other food-loving fronts, too. 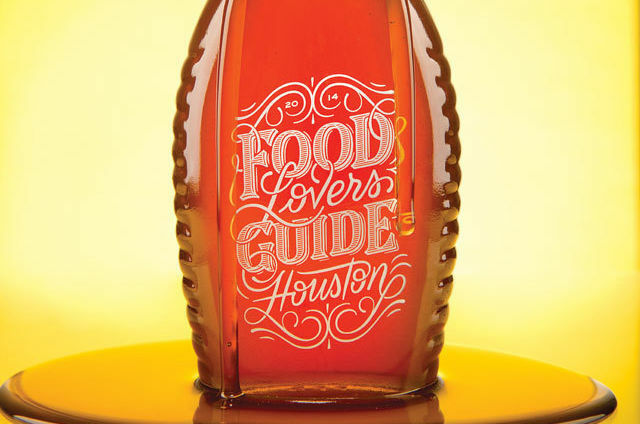 Hence, our inaugural Houston Food Lovers Guide, for which we went prospecting in every corner of the city, ever in search of the best food stores, stands, and markets. Keep this issue bookmarked—you’ll want to refer back to it again and again. 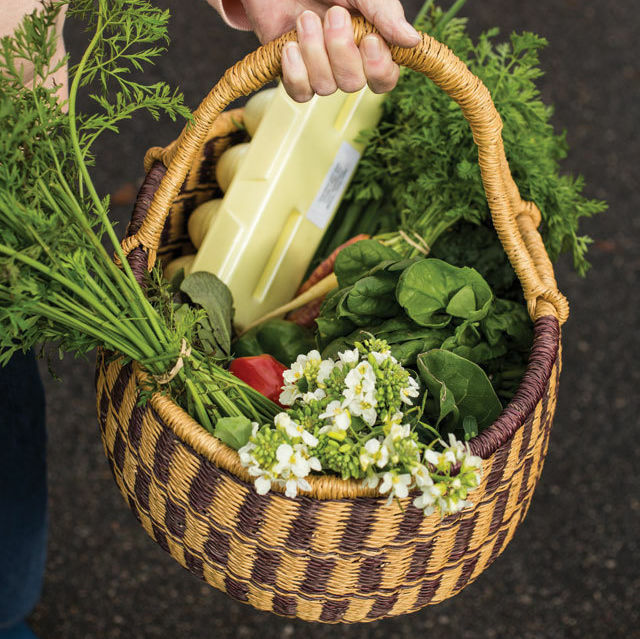 Sample the finest local farmers have to offer or pick your own produce right off the plant—it's up to you. 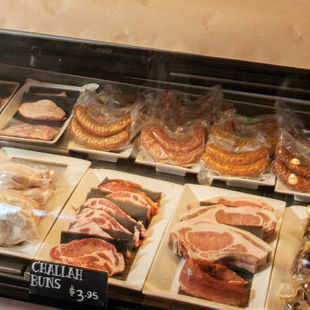 No matter what kind of meat you’re in the mood for, odds are you’ll find it at one of these eight great markets. Join us on a pilgrimage to the only grocer in town that still cures its own meat. 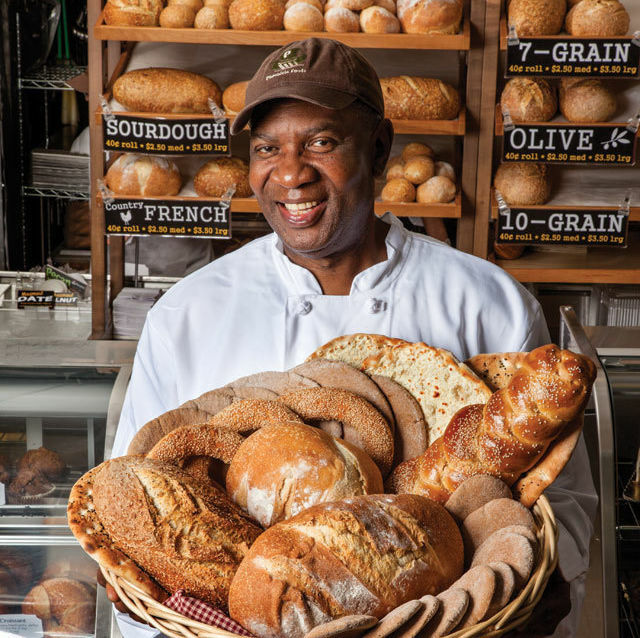 From croissants to pita, bagels to baguettes, naan to marbled rye, and everything in between , here’s where to find the freshest-baked breads in town. 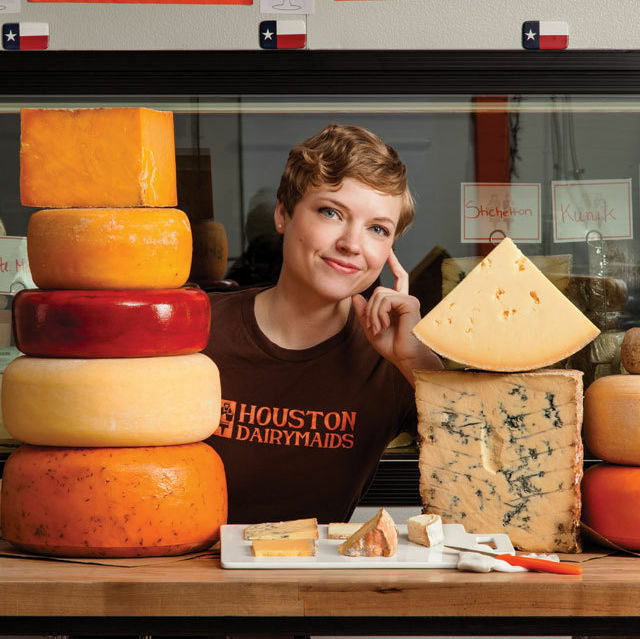 The city’s top five cheesemongers are at your service. In a city as diverse as ours, the world can be found in your backyard. Every food lover knows that fresh spices can make a world of difference, so skip the spice aisle and check out these markets instead.